How do we get to the London Eye? 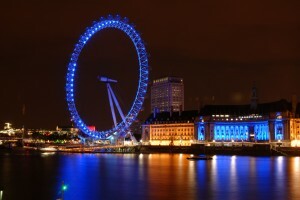 The London Eye is situated on the South Bank of the River Thames, opposite the Houses of Parliament. The ticket office is located inside County Hall, which is the building in the above picture directly next to the London Eye. Underground train: Take the Bakerloo line tube (brown colour) from Kensal Green to Waterloo. Journey time is about 27 minutes. Exit the station following signs for the South Bank. Due to the popularity of the London Eye, aim to arrive at least 30 minutes before your allocated ticket time. If you are collecting your tickets at the London Eye, you need to allow an additional 30 minutes (or longer at peak times). Bring along your passport as ID when you collect your ticket(s), together with your order confirmation. 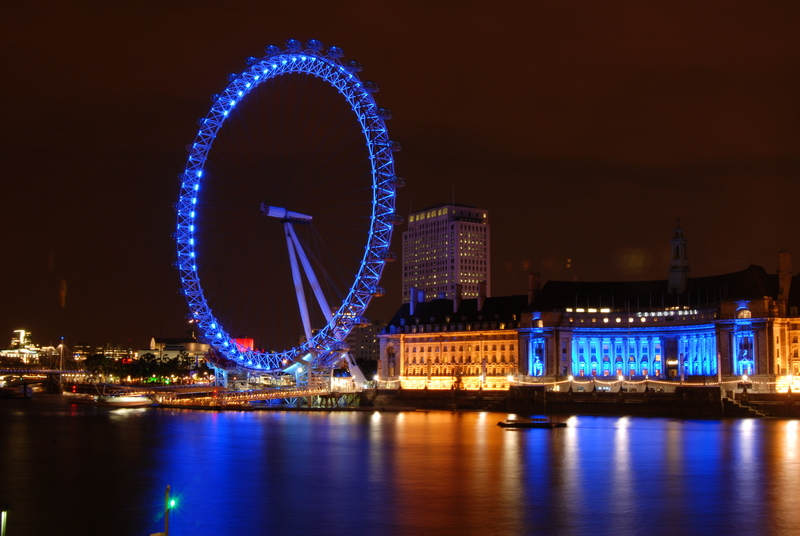 Buy a combination ticket to the London Eye and Madame Tussauds and save around 30%. You can use the other ticket up to 30 days after visiting the London Eye.